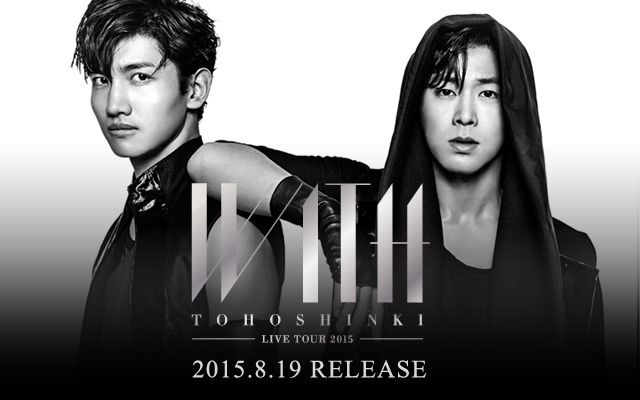 iTunes Japan and mumo downloads are one of the stores that count on Billboard Japan charting [cr: @magentatvxq_]. 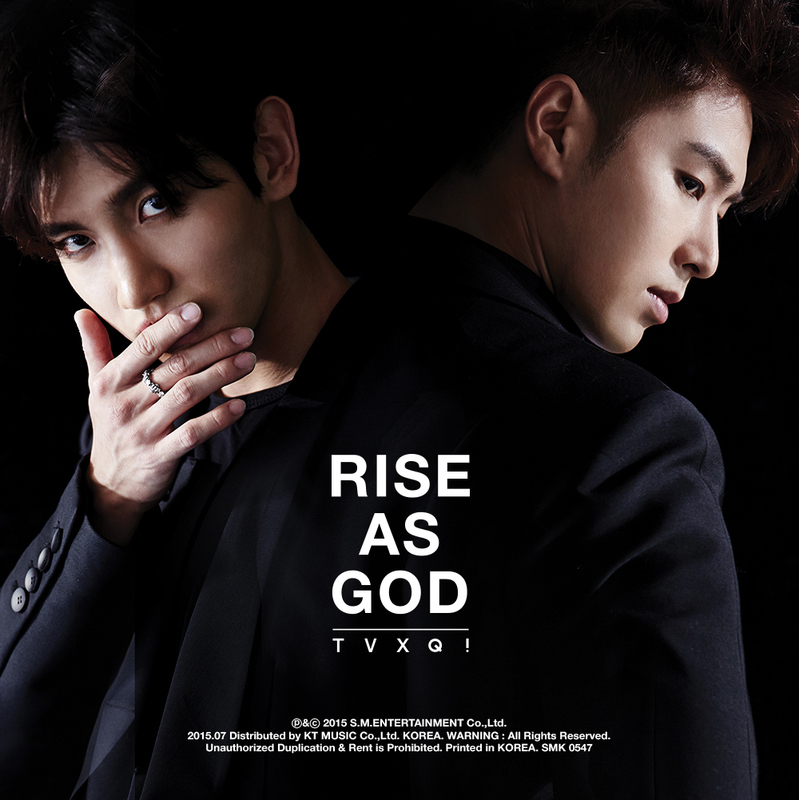 The price of the full single is 1000 yen, with 250 yen for each song, the music video is 400 yen! If creating a new one, make sure you have signed off from your regular account. Buy a Japanese iTunes gift card and redeem it (e.g. from PlayAsia, but you could try finding other cheaper places or ones that offer less that 1500Yen giftcard). 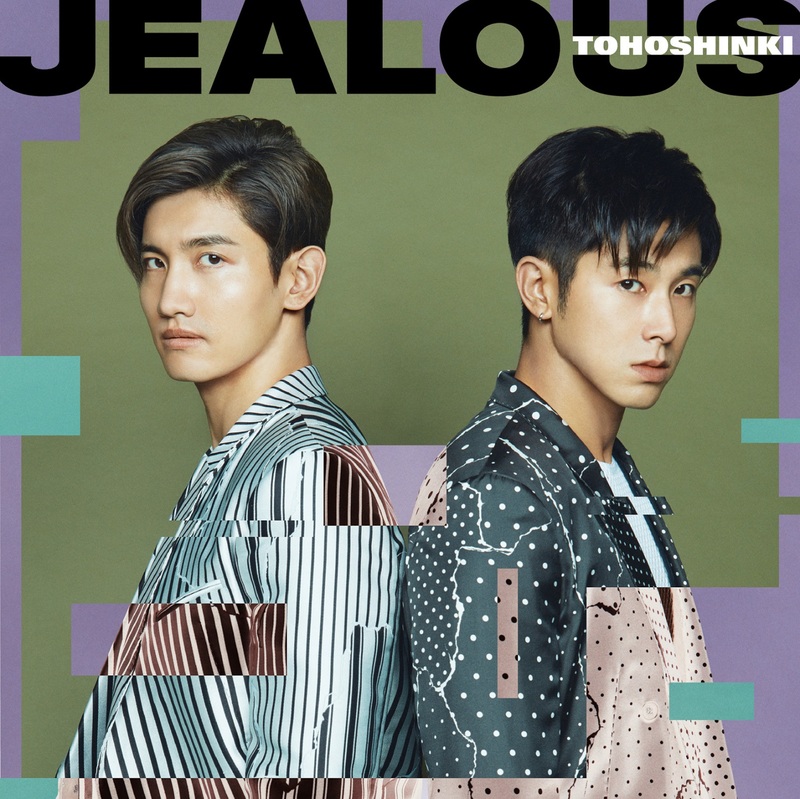 Buy Tohoshinki’s single Jealous: here. You can also find the music video: here. For the physical single, check our post here for information about the single itself, and our post here on how to order singles from Japan to count on oricon chart!